This was a surprise find in a thrift store. I had wanted to read it for a while but I do not have the monetary means to be purchasing a zillion books at full price. 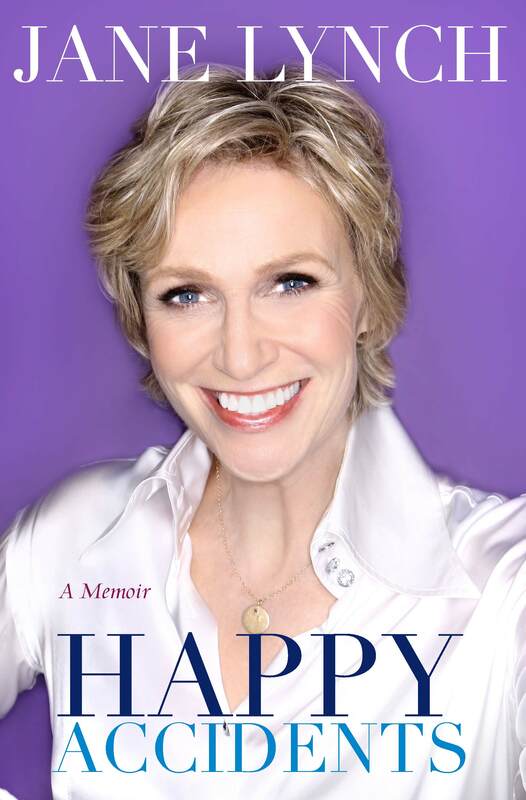 I’ve always admired Jane Lynch and how funny she is and how she appears to give zero fucks about image and Hollywood and all that hoopla that comes with being an actress. I always love when you can tell that someone has ACTUALLY written their biography as well, sure people write “Autobiography” but really, they had help. But you can tell that she wrote this from the heart and from her guts. It was just as funny as you want it to be, while also leading you through her journey of what it felt like to realize she is a lesbian and what that meant to her and her family, and just a good book about what it’s like in the film industry while not boring you. Definitely check it out if you feel like you are a misunderstood in any respect, she makes you feel like you are not alone in feeling different from the crowd.